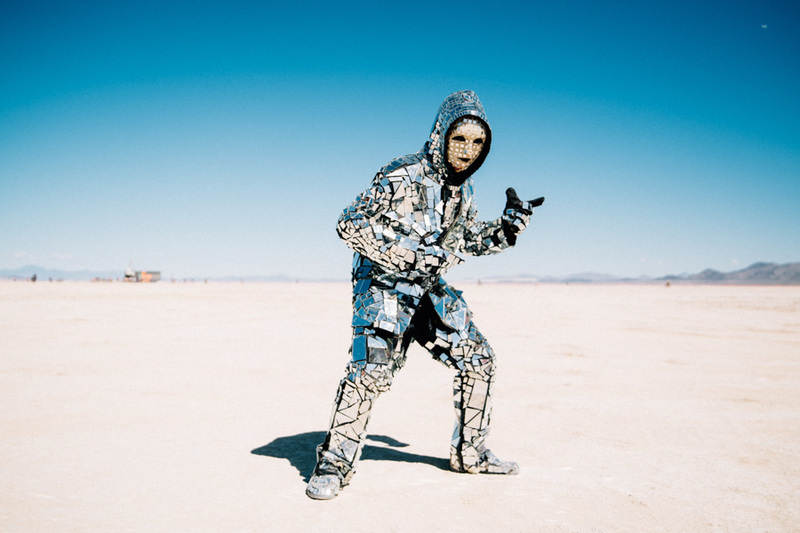 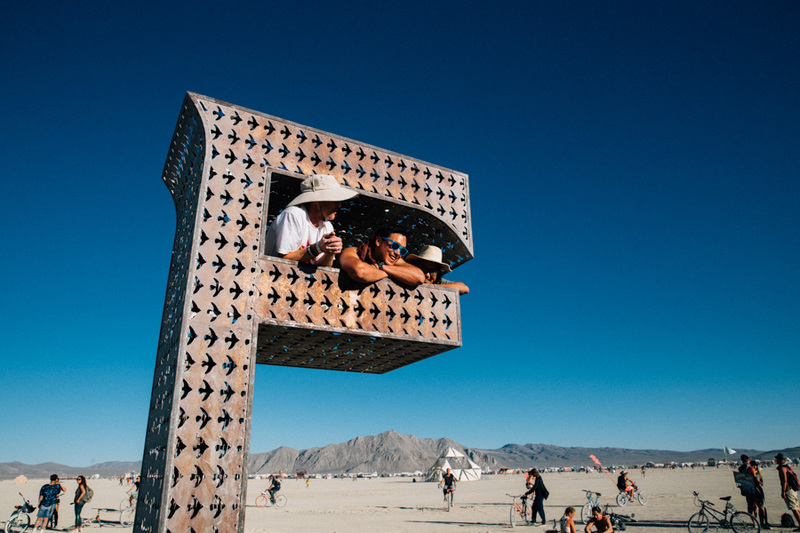 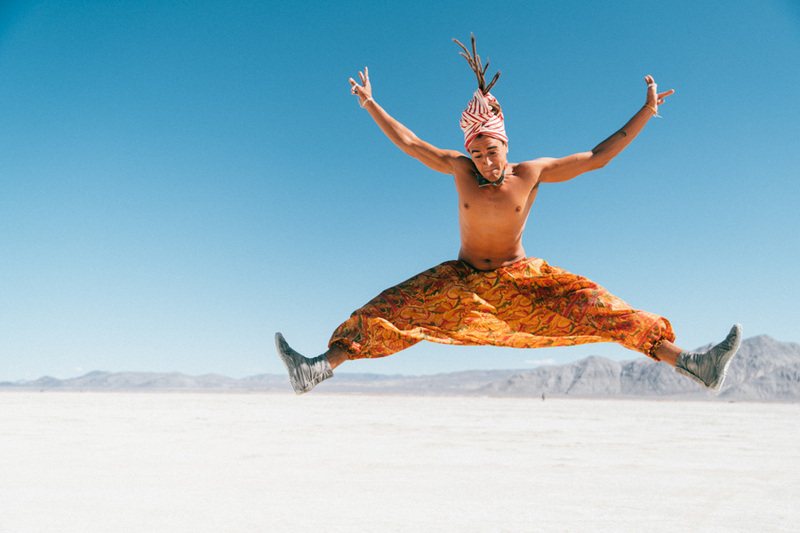 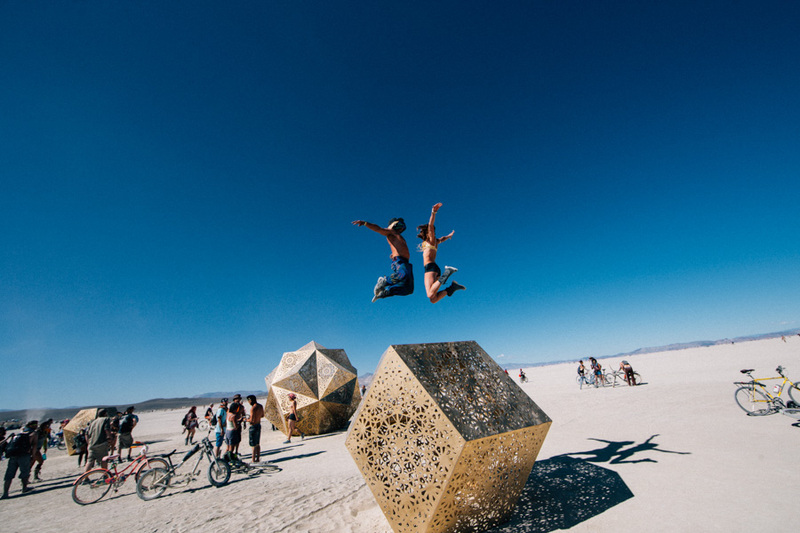 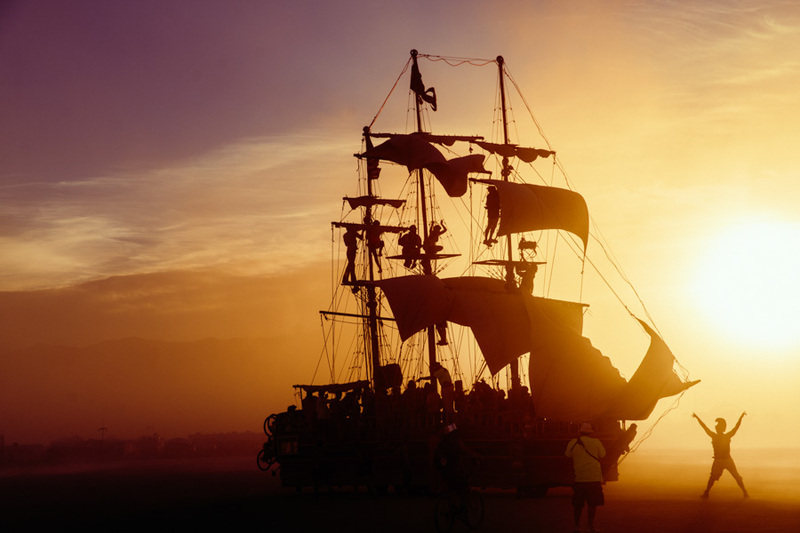 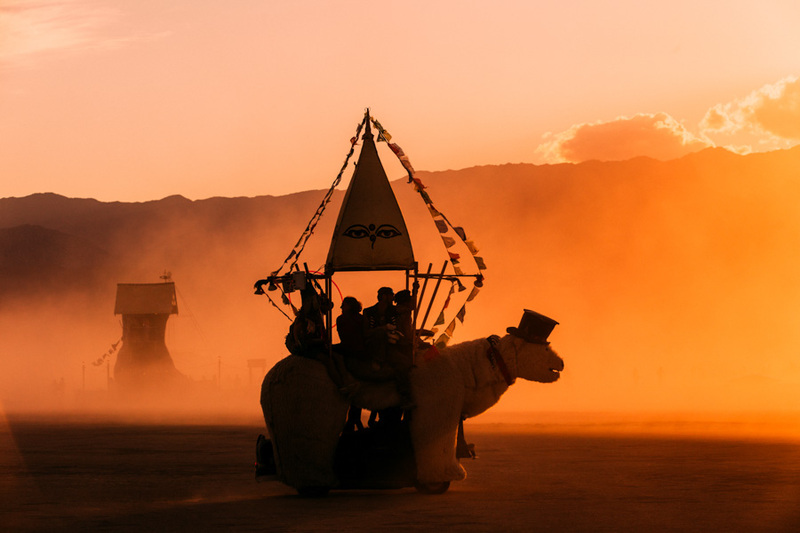 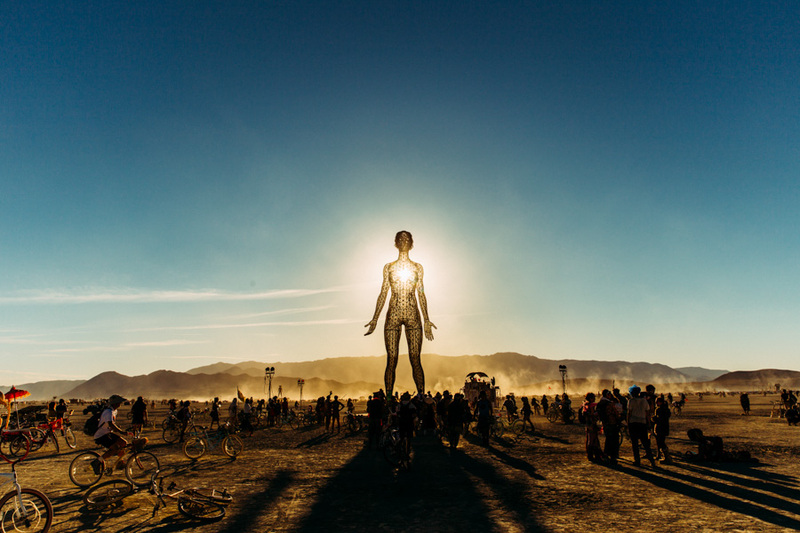 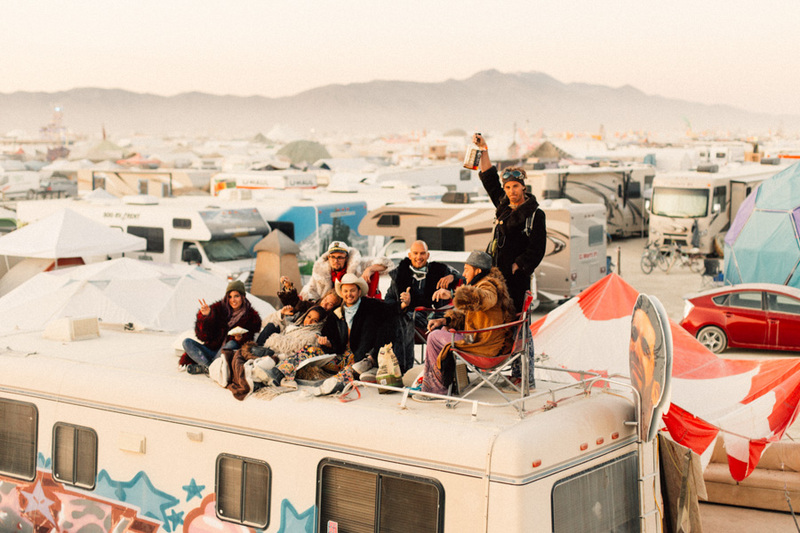 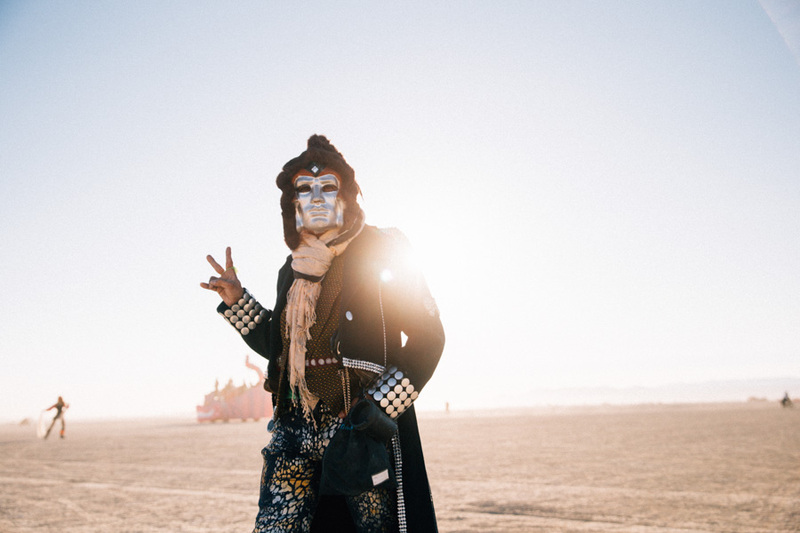 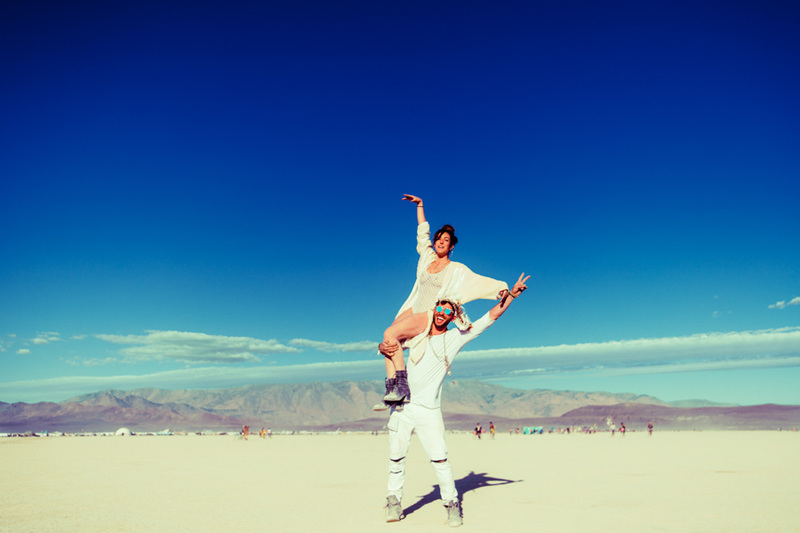 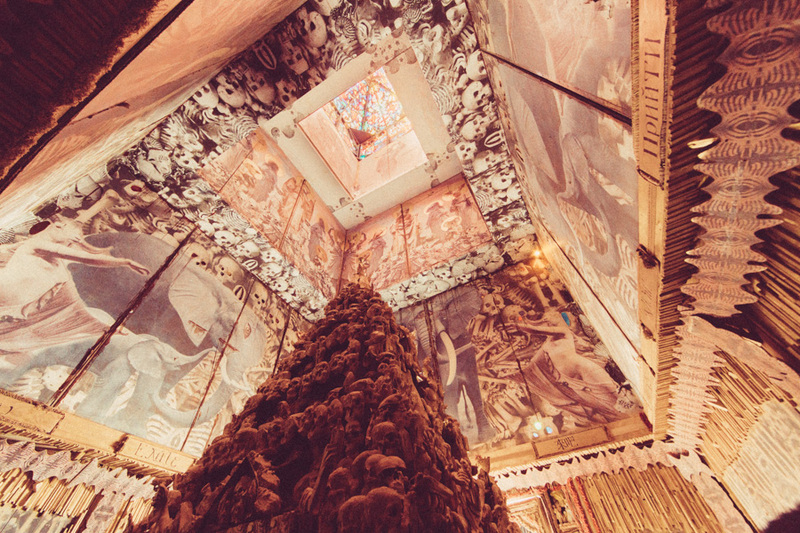 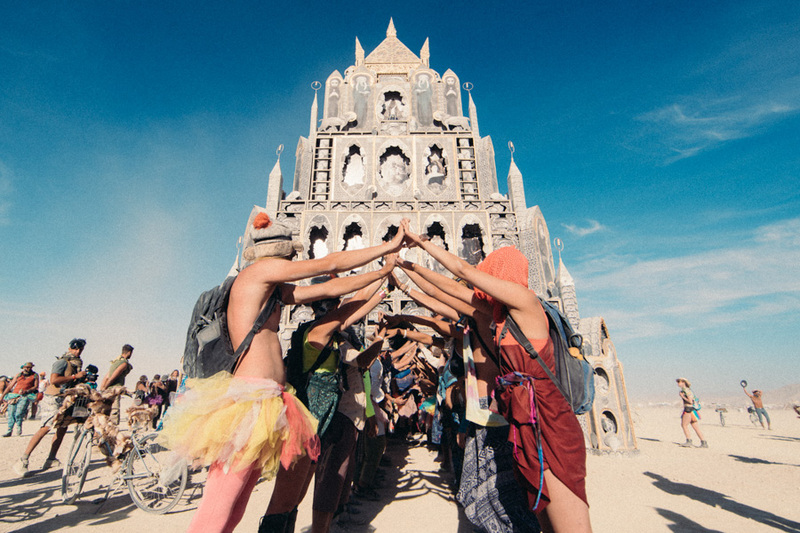 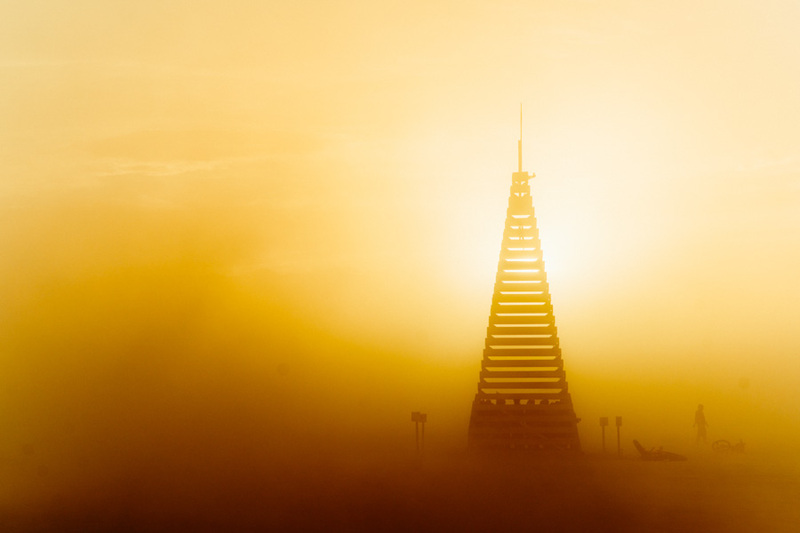 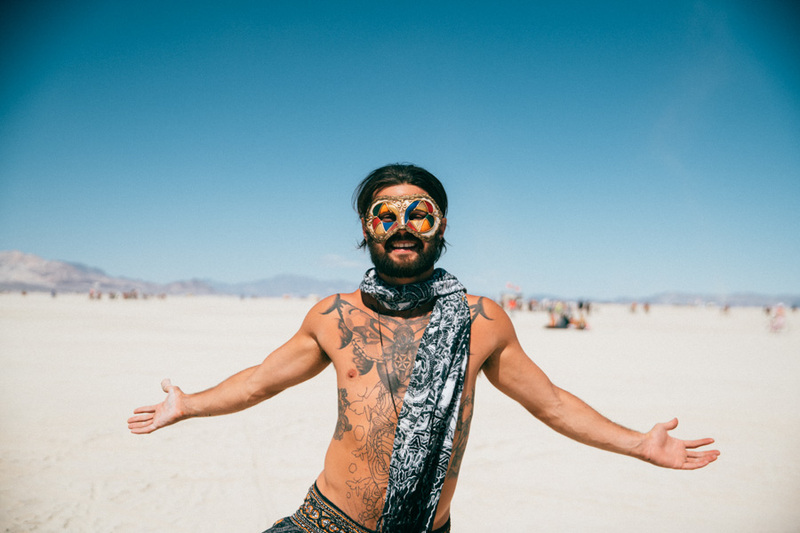 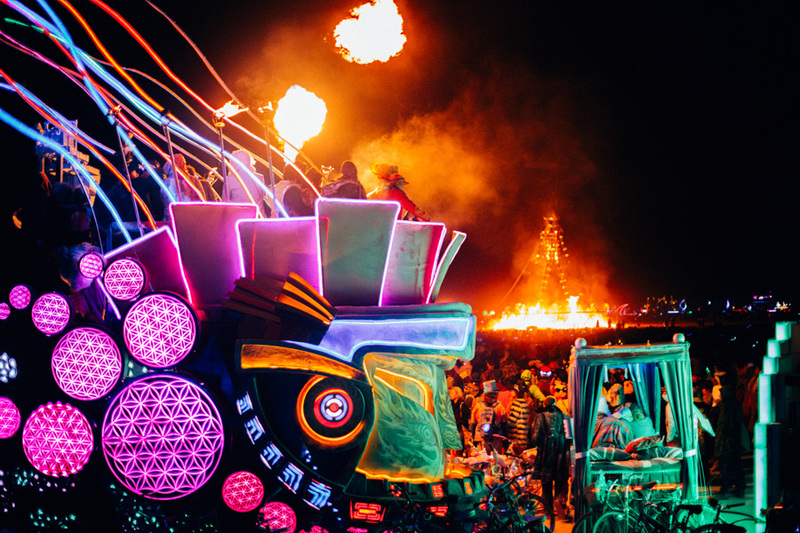 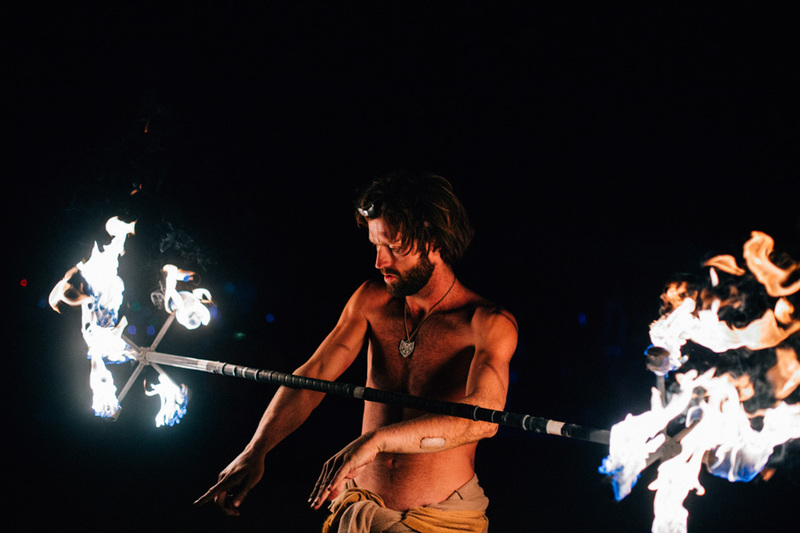 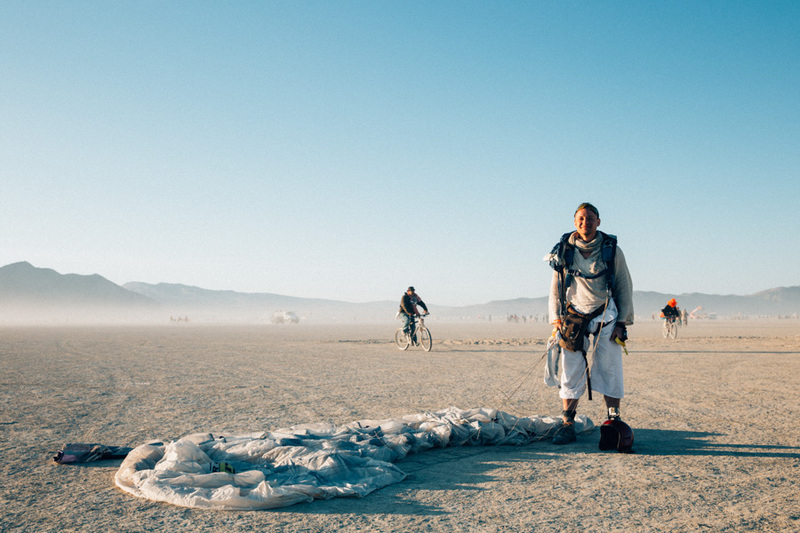 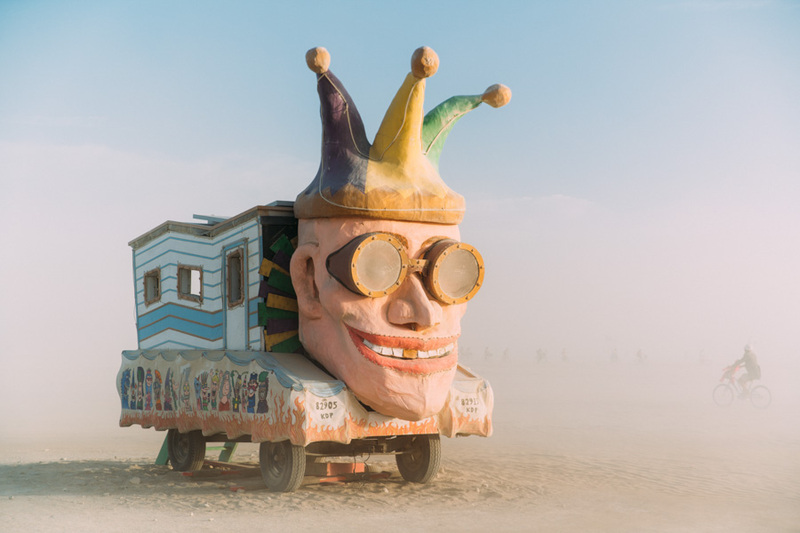 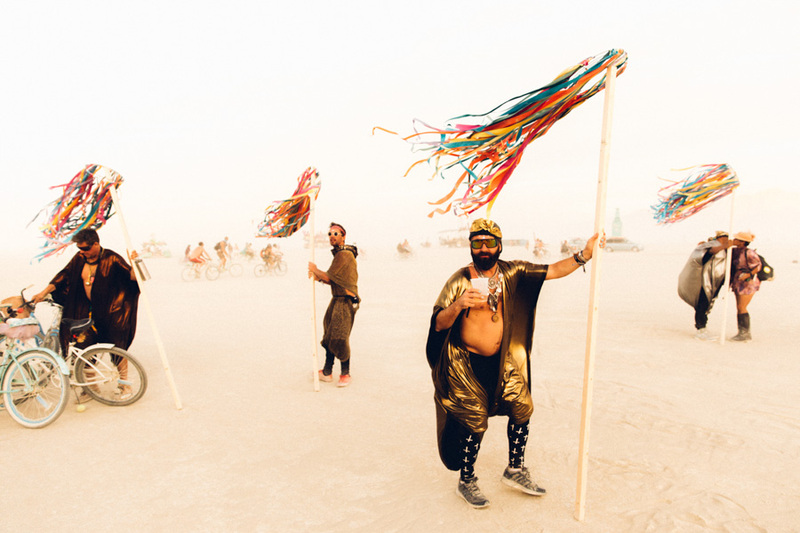 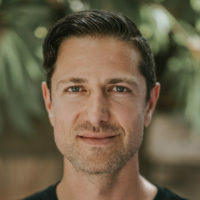 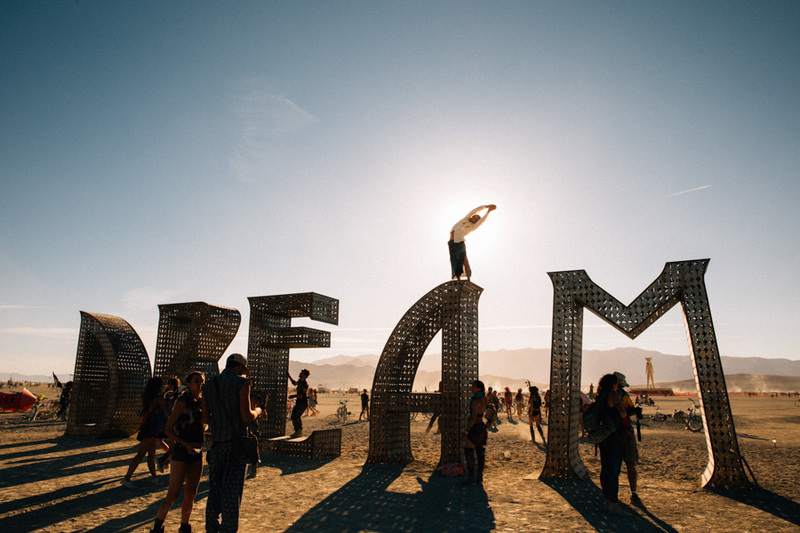 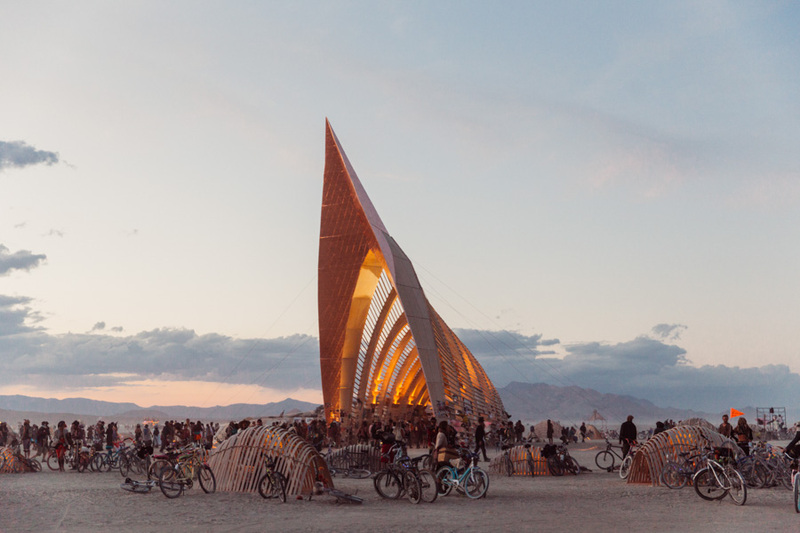 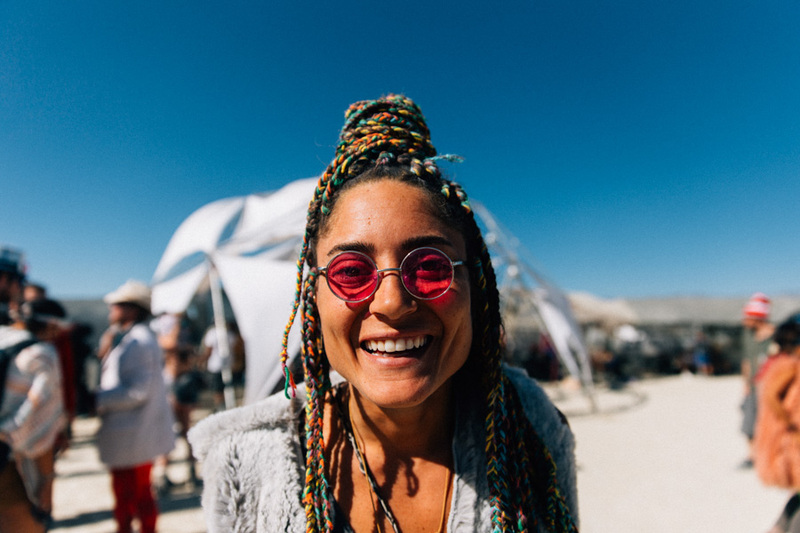 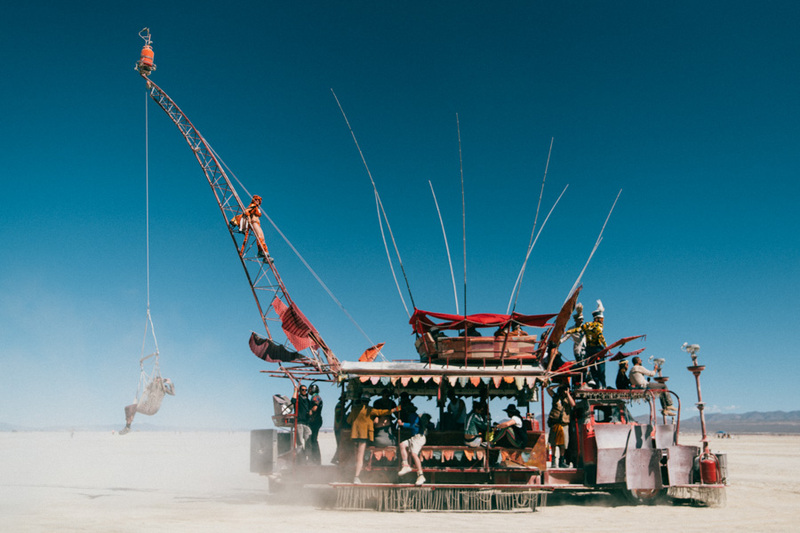 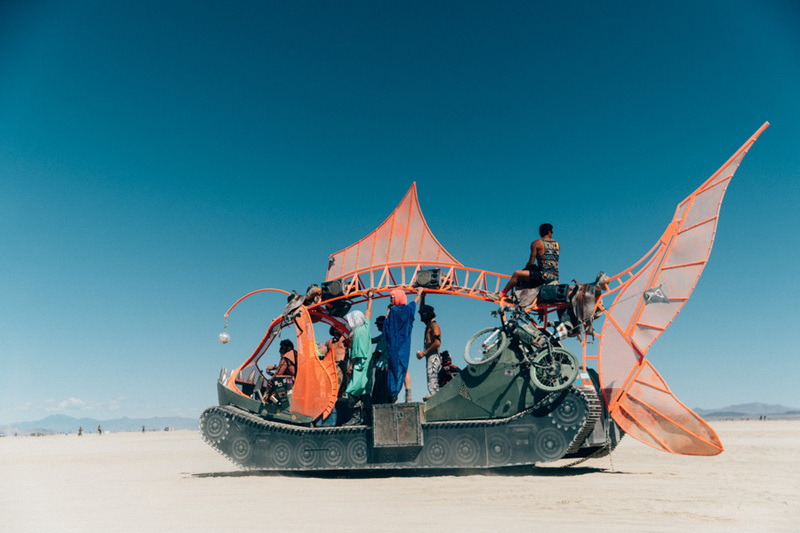 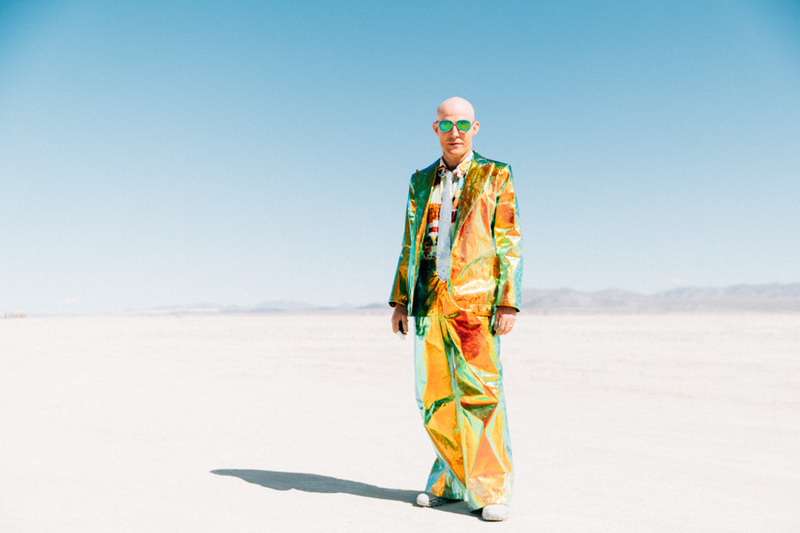 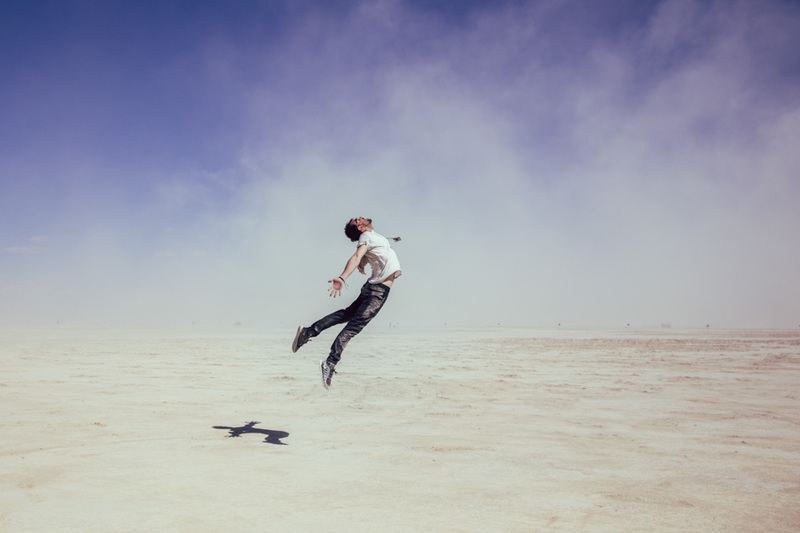 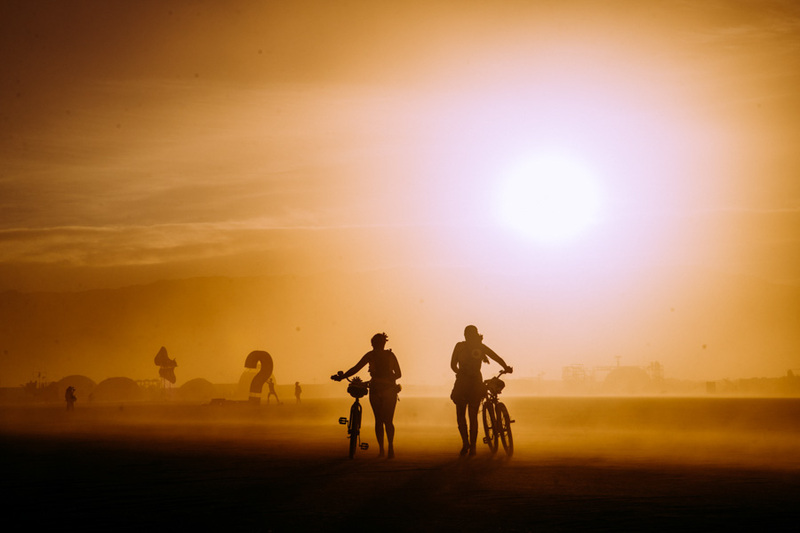 We were gifted an incredible set of images from Galen Oakes and his journey to this year’s Burning Man. 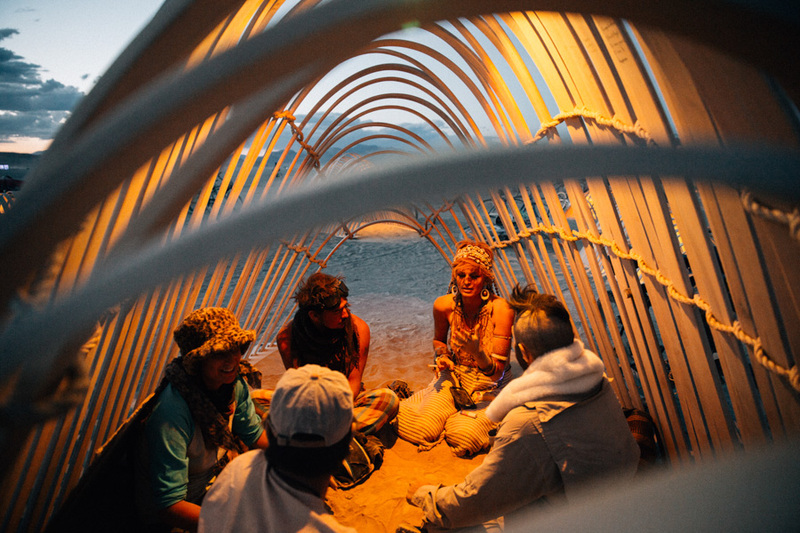 Looking through them was so moving and impactful for us that we had to share them with all of you. 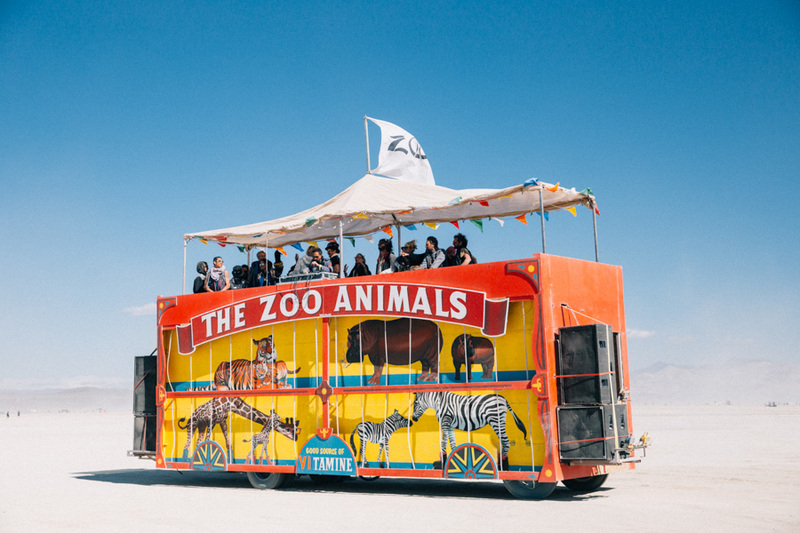 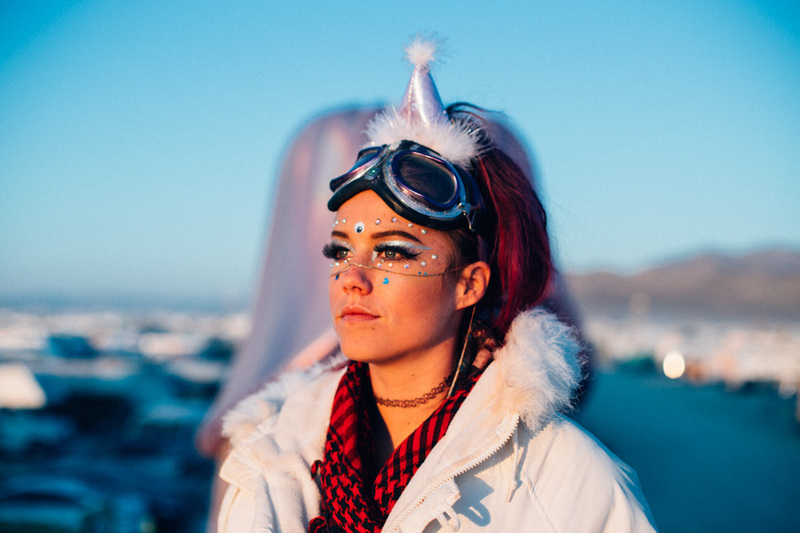 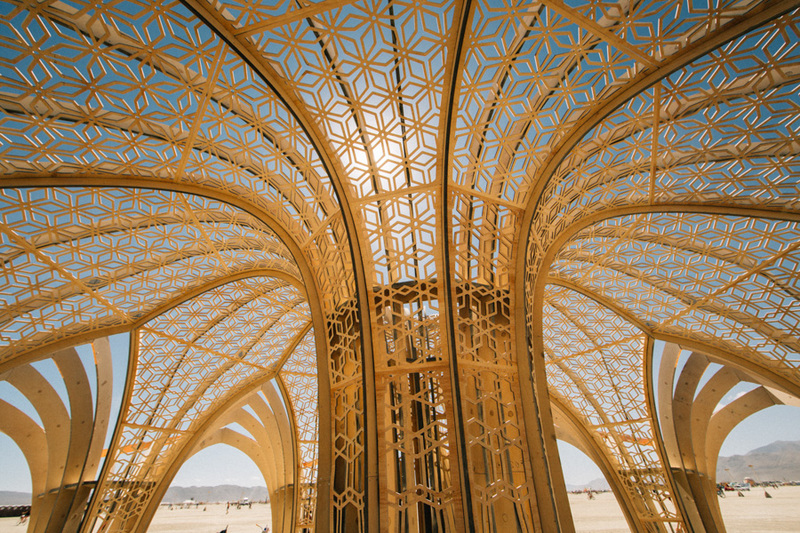 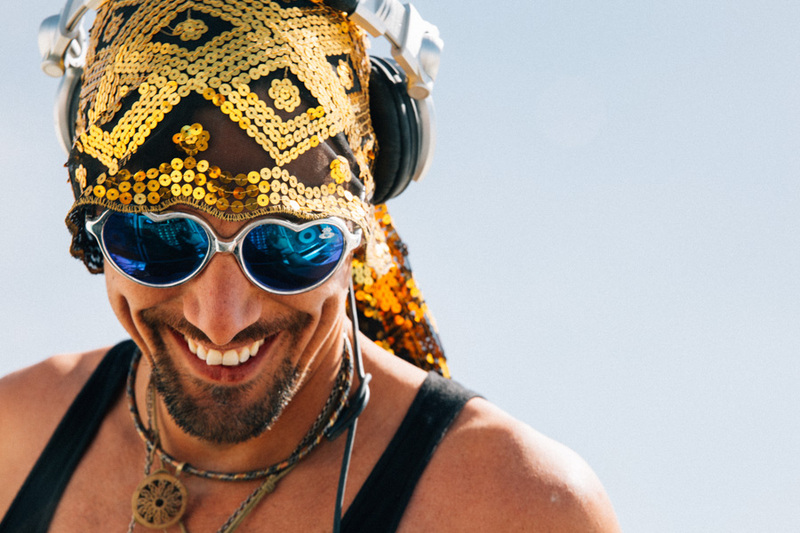 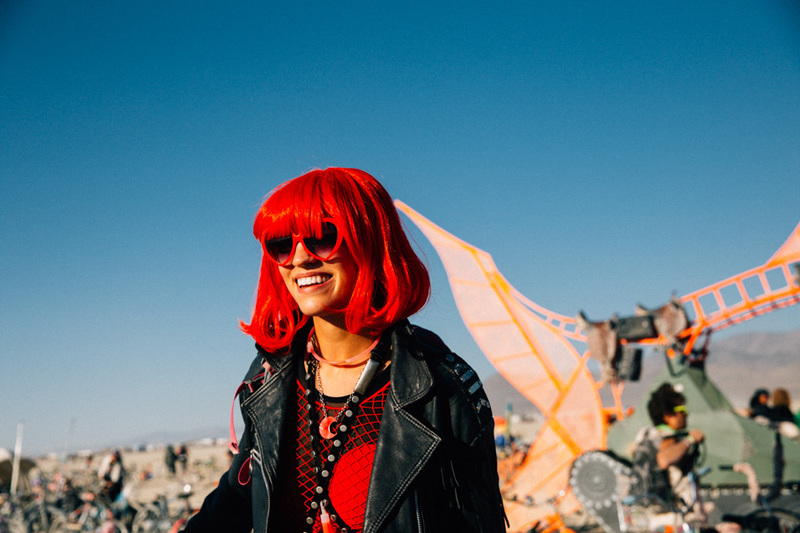 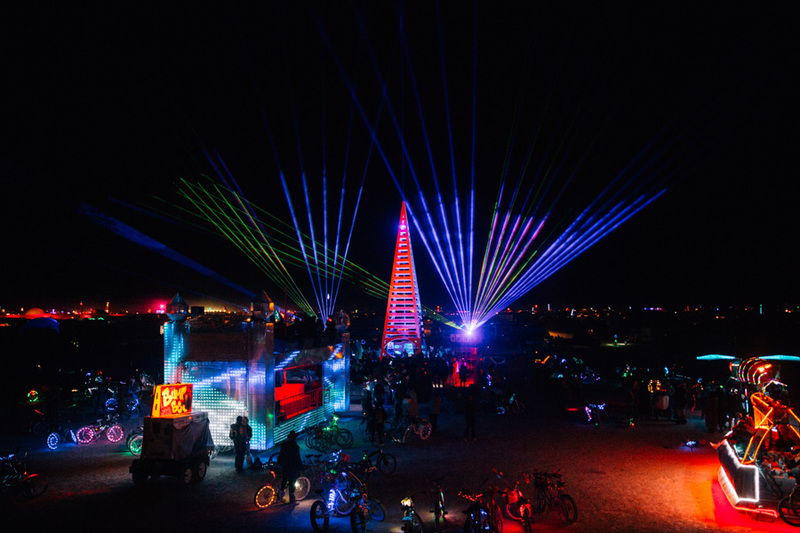 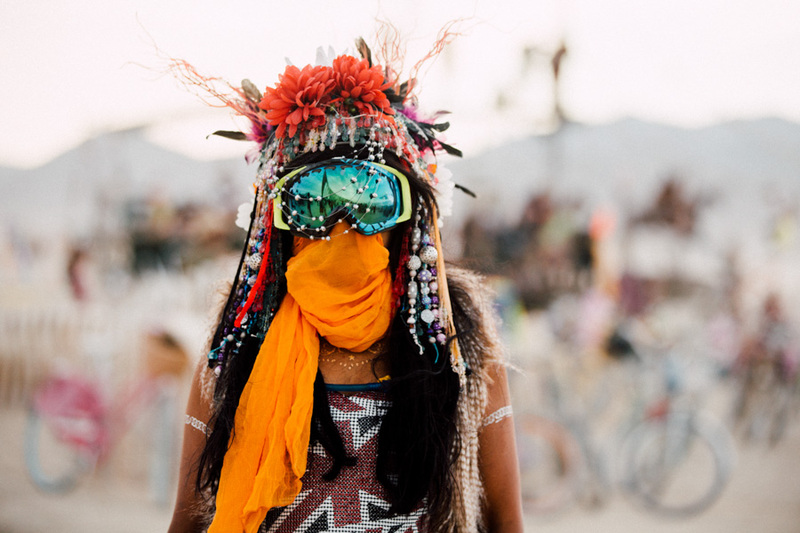 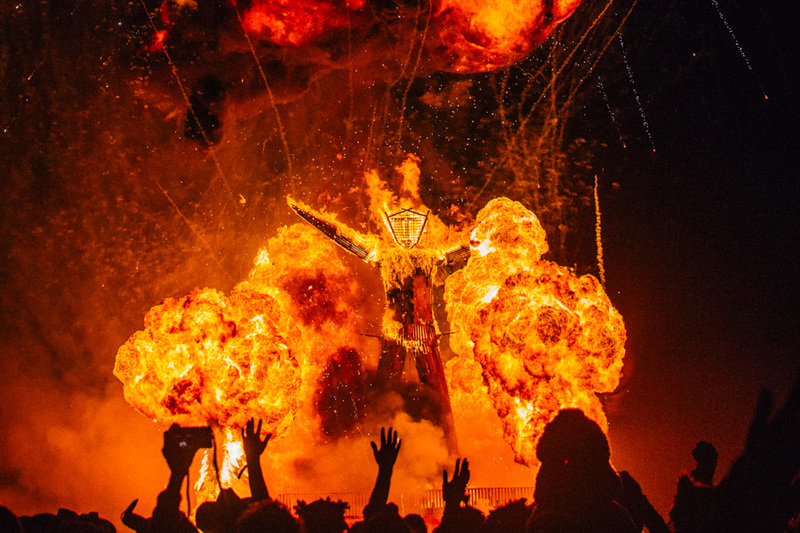 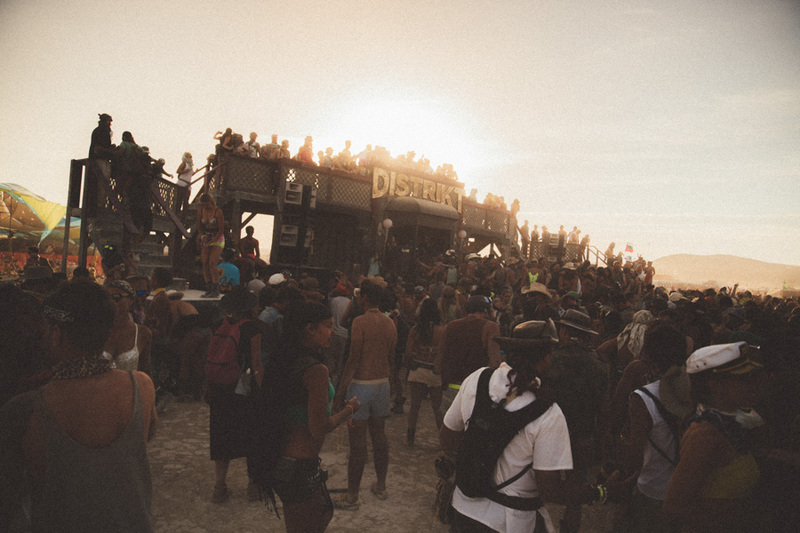 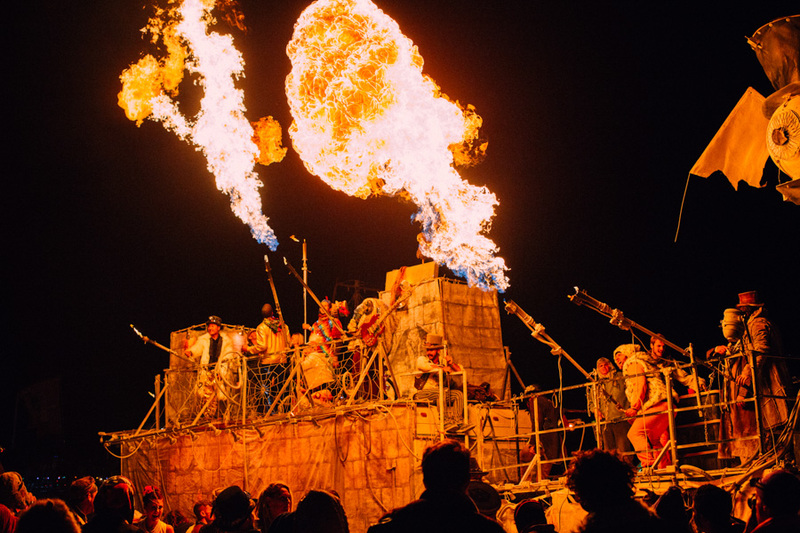 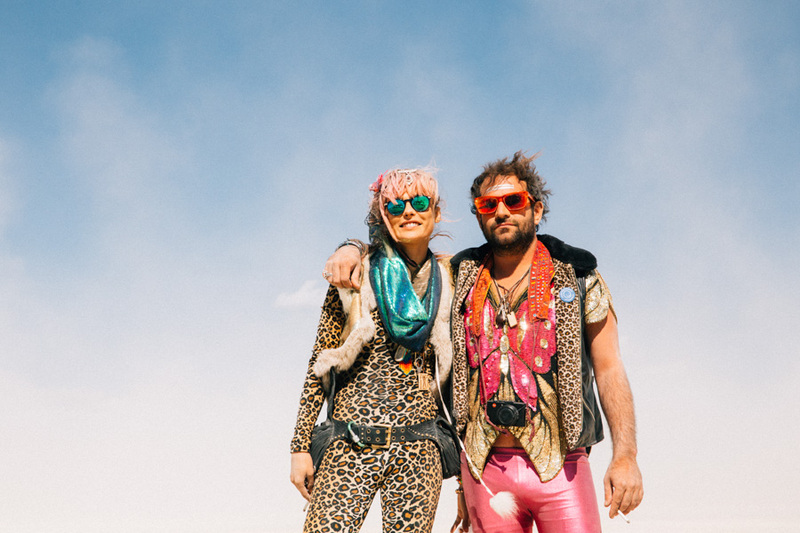 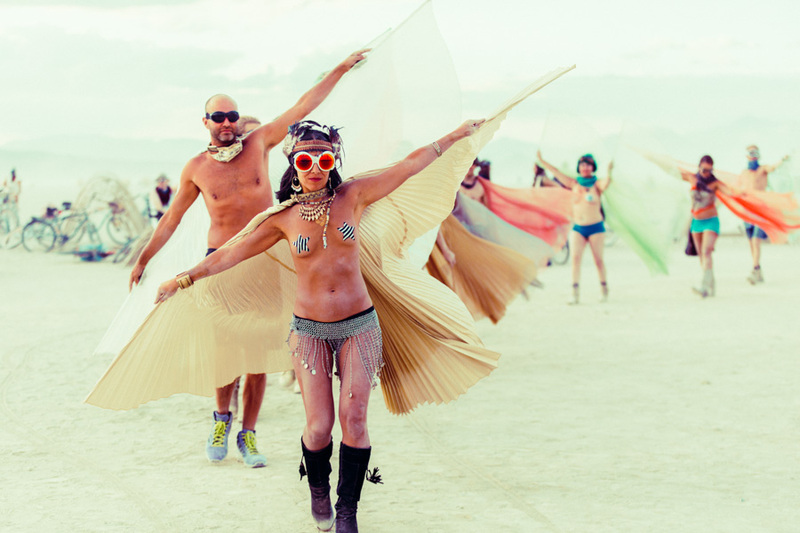 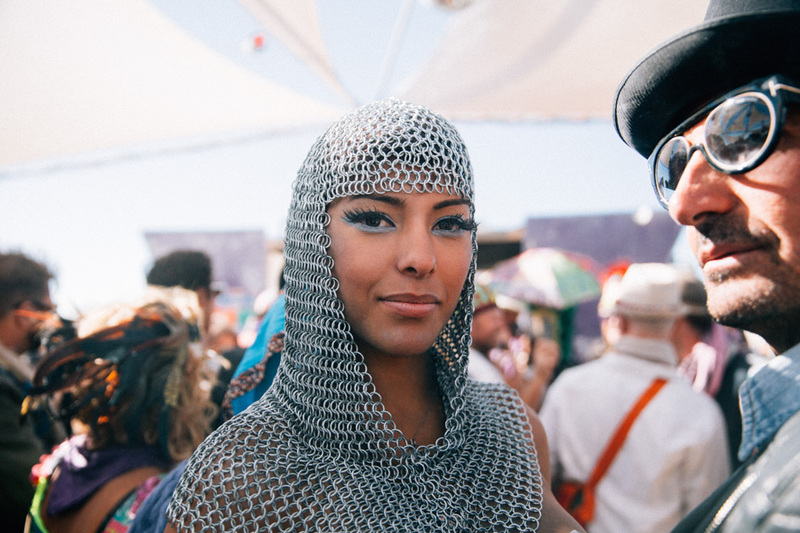 Enjoy a glimpse into the Carnival of Mirrors, Burning Man 2015. 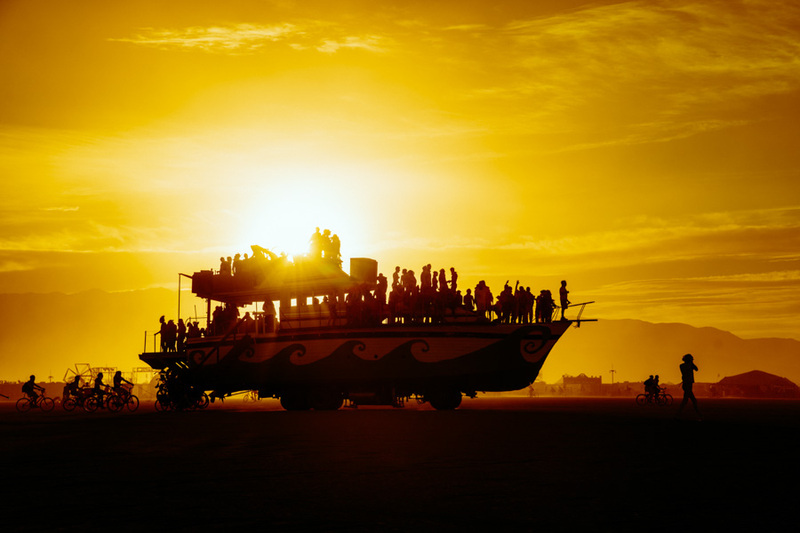 Photography by Galen Oakes founding community member of OpenCall.